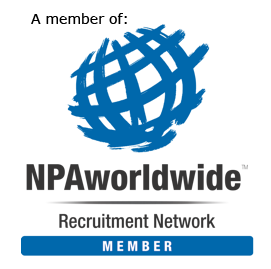 Matchlink is a member of NPAworldwide, a recruiting network that connects independent global recruiting firms to facilitate split placements. NPAworldwide is headquartered in Michigan, USA, and it is the oldest recruiting network of its kind, with an international membership of recruiting firms located throughout Europe, Asia, Australia, Africa, and the Americas. To our clients and candidates, this means Matchlink has access to a global pool of candidates and positions across industries. If you are our client we can help you find candidates for your local and/or overseas venture through our NPAworldwide members. And if you are our candidate we can help you find a placement in a foreign country of your choosing.